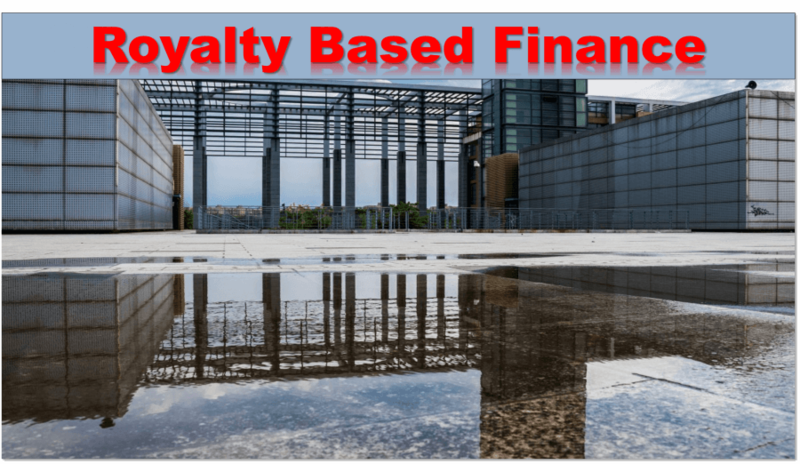 Revenue Based Financing (RBF) is an innovative new source of growth capital. As a result, emerging companies can expand their business and increase the value of their company. With RBF, you don't sacrificing equity, or take on cumbersome debt. 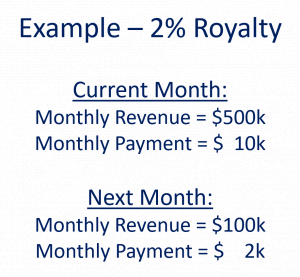 Above all, cash flow friendly flexible monthly payments rise and fall with revenue. Flexible payments continue until the capital plus a predetermined amount is repaid. Substantial growth opportunities - expand sales presence, acquisition, new product launch, etc.